Twenty One Pilots will continue filling arenas in North America through 2019, as the group has added another round of tour dates. The duo will begin the first leg of U.S. shows later this month. In December, they will visit Australia and New Zealand before resuming in Europe in late January, 2019. The new concerts are scheduled to begin in May. Stay tuned, we will be updating this page if additional concerts or information becomes available. When do Twenty One Pilots 2019 tour tickets go on sale and what is the presale code? The general public on-sale begins as early as October 12, 2018. Ticketmaster Verified Fan registration is currently open and will close on October 7. Presales for verified fan will begin October 9. Keep in mind, each date is different and details are subject to change. Click through the individual concert links for more information about the show you're interested in. We recommend signing up for Twenty One Pilot's email newsletter (bottom of page), and your local venue email newsletter, as well as following them on social media to get the most up-to-date information about additional offers. 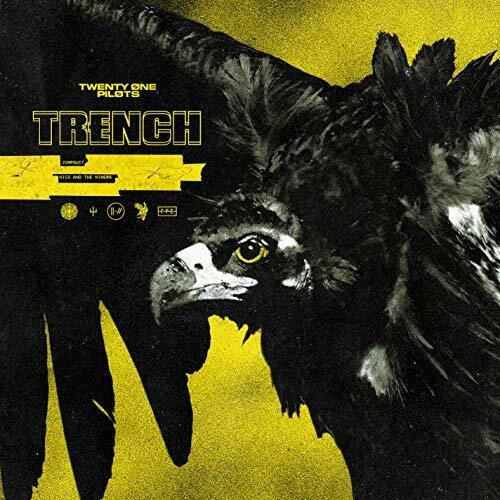 In addition to the new concerts, Twenty One Pilots will be releasing a new album titled Trench on October 5, 2018. Previously they shared a music video for "Jumpsuit" and "Nico And The Niners." 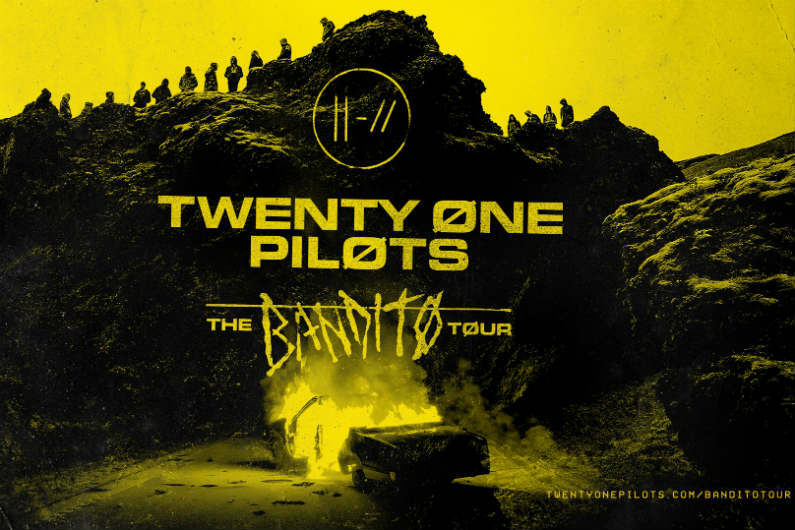 For concert tickets and more, check out the Twenty One Pilots Zumic artist page.